The idea of virtual reality, as we know it, is recent. People living a century ago wouldn’t have any way of picturing headsets capable of reading our movements and translating them into a 3D digital space. But they did have their own version of virtual reality, even if it doesn’t resemble what we imagine today. All these iterations of VR have resulted in huge strides for many industries, especially inventing. View-Masters were predecessors to VR headsets. In 1929, Edward Link created the “Link Trainer,” now considered the first flight simulator. While the technology was primitive by modern standards, the general concept of the Link Trainer is still used to train pilots and astronauts. Alternatively, you may find them at amusement parks or museums simulating everything from rocket launches to roller coasters. Just a few years later, a 1930s science fiction story by Stanley G. Weinbaum predicted what virtual reality would be like. It wouldn’t be until 1987 that the term “virtual reality” was coined by Jaron Lanier, founder of the Visual Programming Lab. Before this, the popular term was “artificial reality,” termed by Myron Krueger. The nineties would be when VR hit its stride, with dominance in arcades, home consoles, and popular cinema. Anybody else remember The Lawnmower Man? Or the Nintendo Virtual Boy? It was the turning point for VR. The following two decades would see rapid growth in both public and private usage of virtual reality. Flight simulators are forms of VR still in use. This brings us to the present day. We’re all familiar with VR headsets like the Oculus Rift or the HTC Vive, which makes gaming more immersive than ever. But few are considering the more practical uses of virtual reality. Many hospitals and medical schools use VR to teach students how to perform surgeries without putting an actual patient under the knife. Similarly, militaries can use VR to train soldiers or to see what an officer on the field sees to better guide them and other troops. 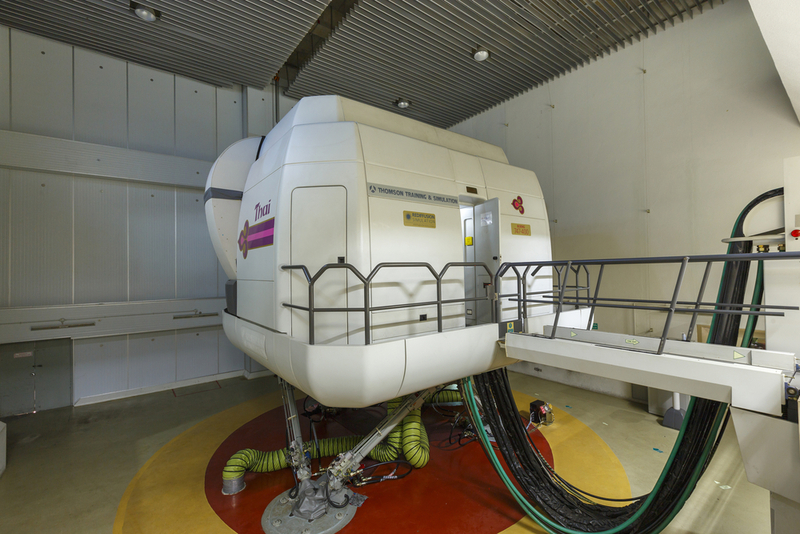 And of course, flight simulators are still being used in conjunction with VR for a multitude of training programs. 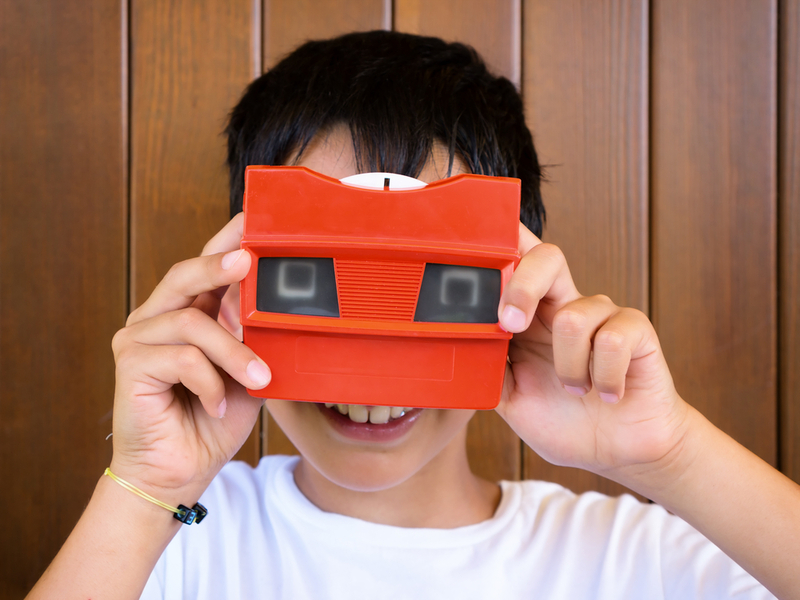 As for inventors, the rise of DIY kits for virtual reality is feeding into the rising interest in inventing. Google Cardboard is a notable example, allowing users to build a rig to use their smartphone as a VR headset. In the same vein is Nintendo Labo, an accessory for the Nintendo Switch. By building cardboard cases and tools for the Switch console, users can unlock more immersive ways to play certain games. For example, a steering wheel can be built and used in conjunction with Mario Kart 8 Deluxe to truly simulate kart racing. Virtual reality is not perfect yet; however, the technology is far more reliable than it ever was before. As refinements are made, more uses will be found. It’s entirely possible that VR will soon become so realistic and lifelike as to blur the line between real life and digital. (Well, perhaps not- we don’t want The Matrix happening outside of the movies, do we?) Each day brings improvements and a new industry to the virtual reality wellspring. Inventing is still only taking a tentative steps, but it won’t be long before it fully takes the plunge. 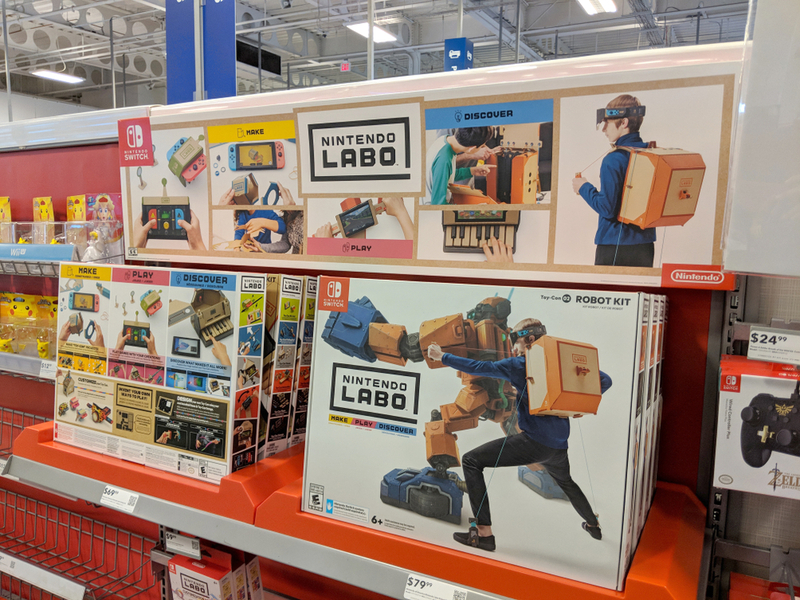 Nintendo Labo introduces kids to inventing and VR. While the market will continue to grow with virtual reality items it also can add an element of exercise as well. This opens up a technology that is fit for anyone. While we are fairly certain that the inventor of VR designed it so that everyone could use it they sure did make a great product! Why not check and see what kind of inventor you are with our inventor persona quiz! Click here to check it out.